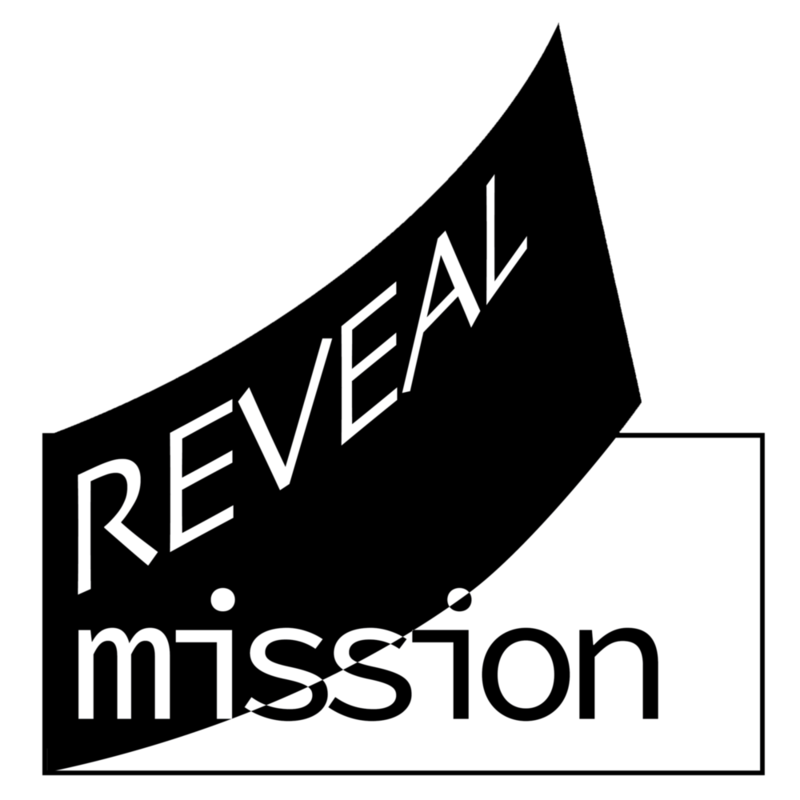 Chad Estes will be sharing about the Reveal Mission at the Red Rock Christian Church’s “Stories” series at their coffee house on Tuesday evening, January 15th from 7-9 pm. The evening also includes sets from two local musicians. Chad will be showcasing a family-friendly selection of some of his portraits along with their stories and discussing how revealing our scars can be a powerful way to promote emotional healing. “Stories” Coffee House will be “Sharing Stories through Live and Original Music, and Creative Arts,” according to Pastor Kevin Arensman. “We are inviting local musicians, artists, poets, comedians, etc., to share their unique creations and the stories behind them,” he says. There will be no charge. But, donations of food items for the food pantry, and/or donations for coffee and maybe a few snacks, will be welcomed. The idea is to provide a place for people of the Central and Depot Bench neighborhoods (and beyond) to gather in an atmosphere of welcome and hospitality. Everyone is invited to bring a friend, or come and meet a few. The story emphasis is all about building relationships by sharing and listening to one another’s stories; listening to good music of all different styles, performed by local musicians; experiencing and learning about many different forms of art; and meeting people in the neighborhood and the wider community. “Stories” Coffee House is hosted by Red Rock Christian Church in their new addition, the “Faith, Hope and Love Room, which will be well supplied with premium coffee, new round tables (for conversation), wifi, and excellent sound system.